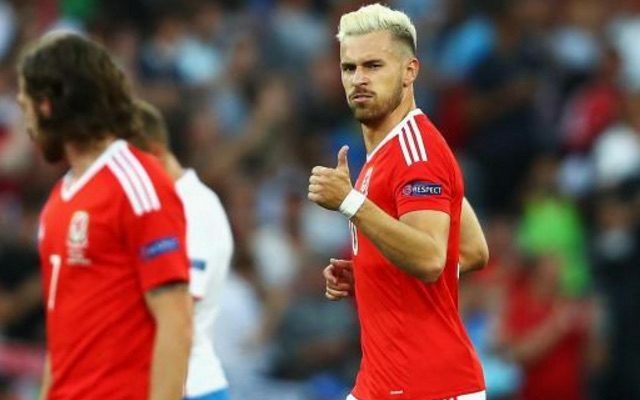 Aaron Ramsey’s decision to bleach his hair blonde prior to this summer’s Euro 2016 finals saw him ridiculed by fans. However, it seems that one of his Premier League peers – Sunderland striker Fabio Borini – really digs it. And if an Italian bloke copies your hair, you know you’re doing ok! Liverpool flop Borini, who joined Sunderland permanently in January after scoring just three goals in 38 appearances for the Reds, has got on board by getting a Ramsey job of his own. 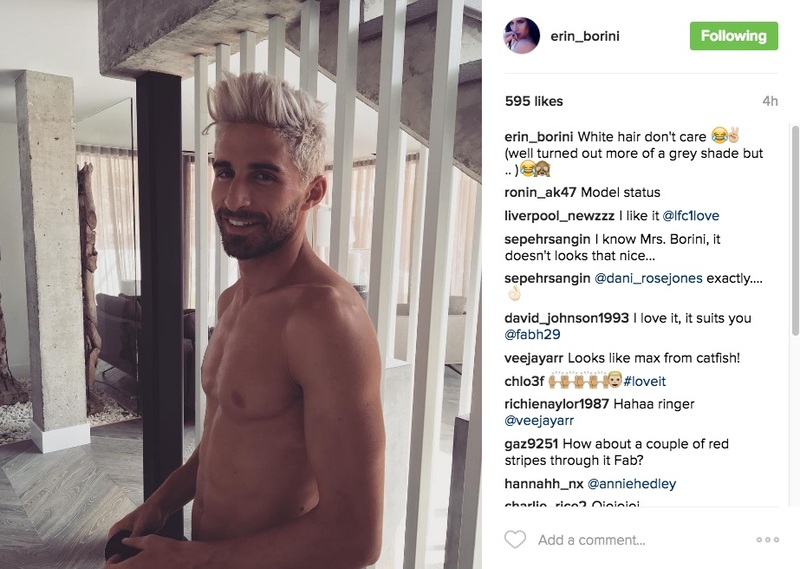 Borini’s new hair was shown to the world via the Instagram of his wife, Erin. To see more of her, click on the link below.